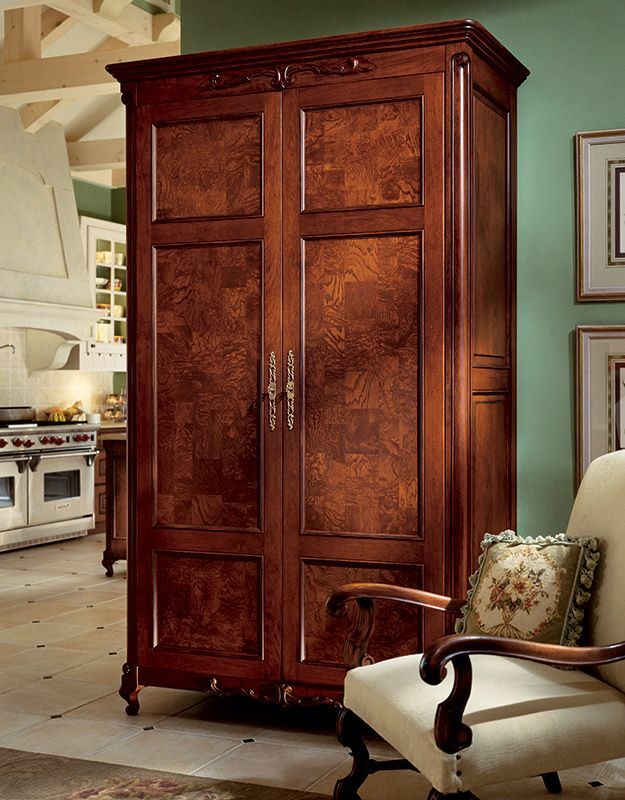 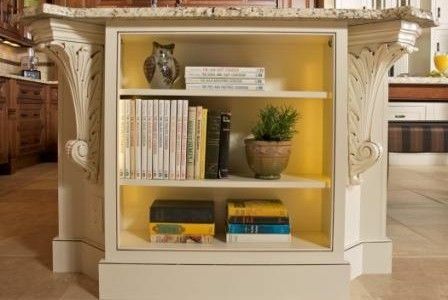 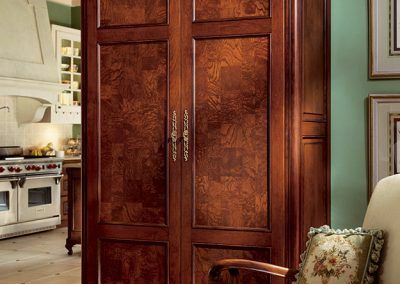 When you are personalizing the design of your kitchen with your Cabinet World consultant, there are endless ways to make it uniquely yours. 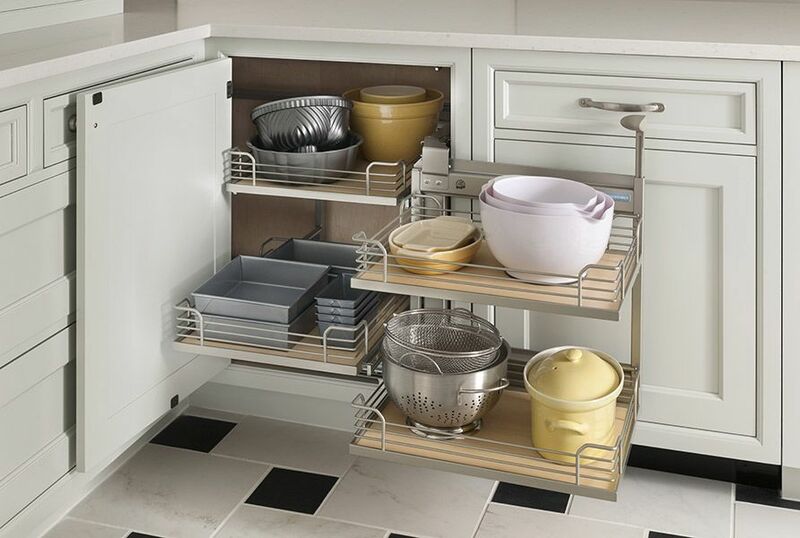 Our kitchen accessories are beautiful as well as functional. 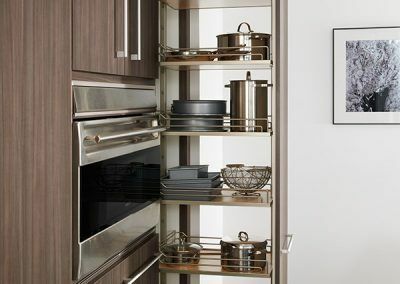 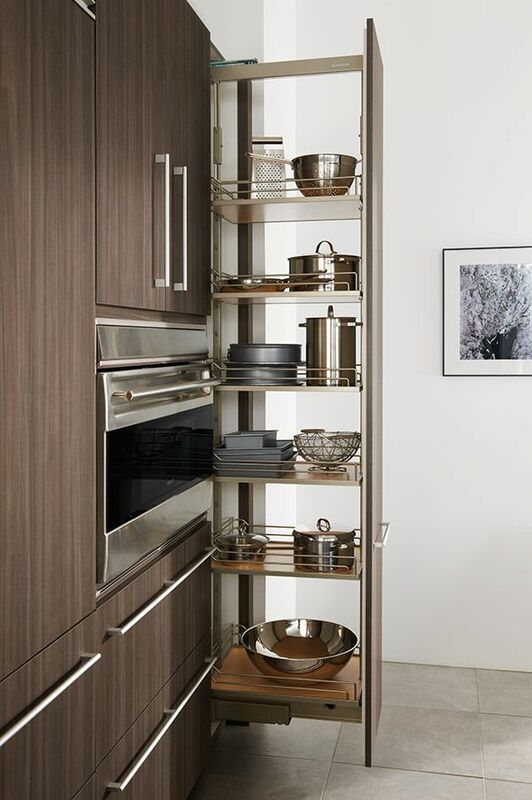 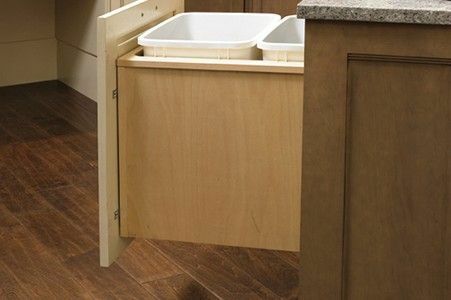 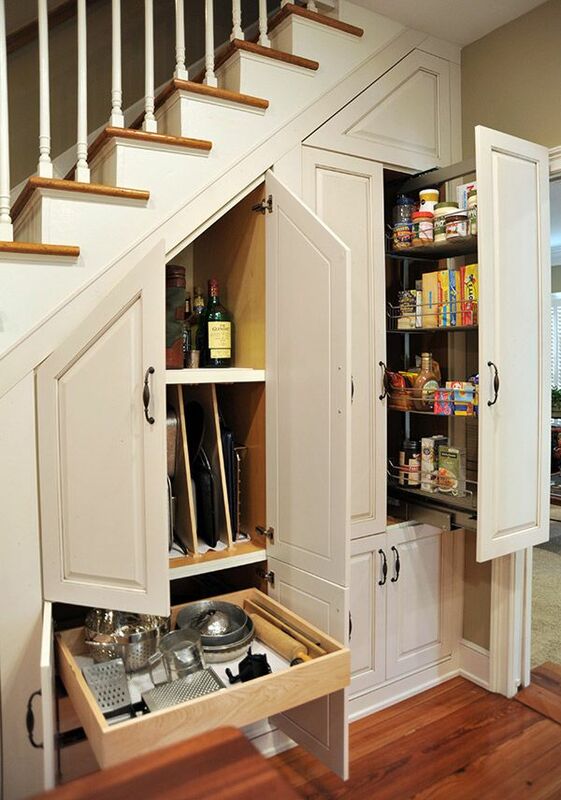 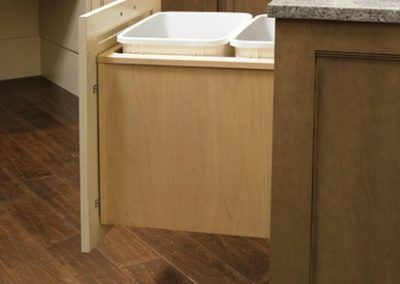 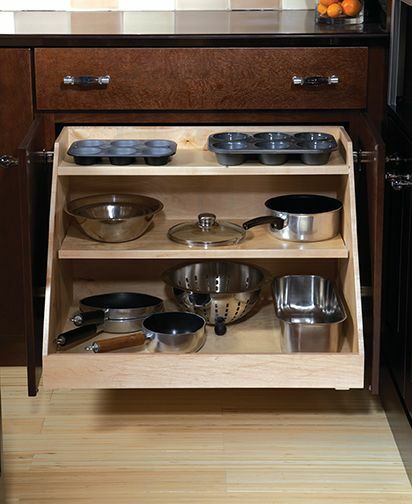 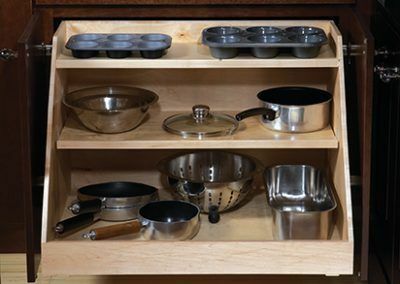 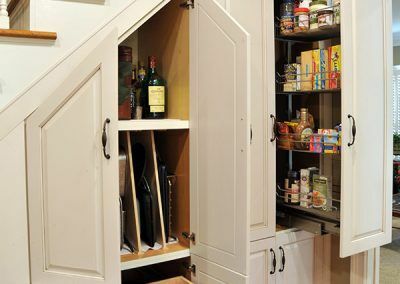 We offer solutions such as built-in waste and recycle solutions, gorgeous tableware storage, slide out shelves to make it easier to reach what’s in the back of the cabinet, appliance cabinets, and much more. 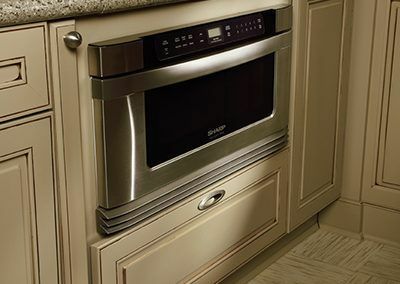 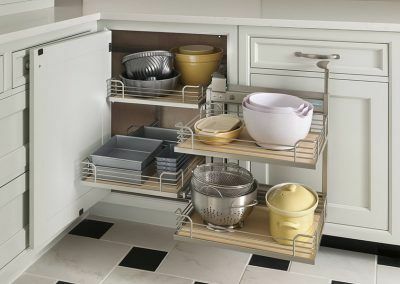 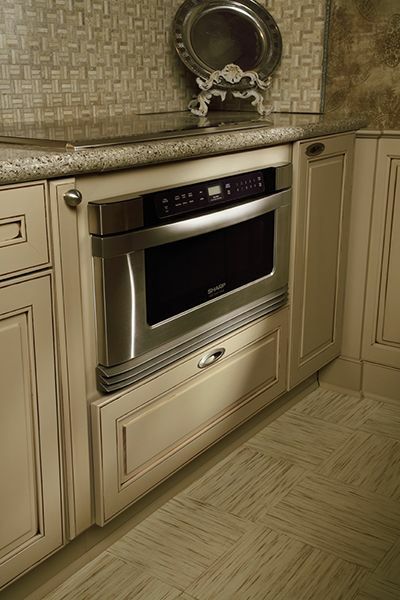 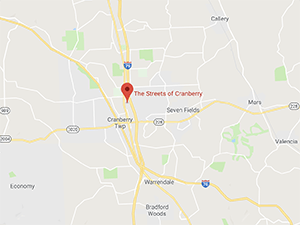 Call us today to learn about our kitchen accessory selections and how they will fit into your lifestyle.